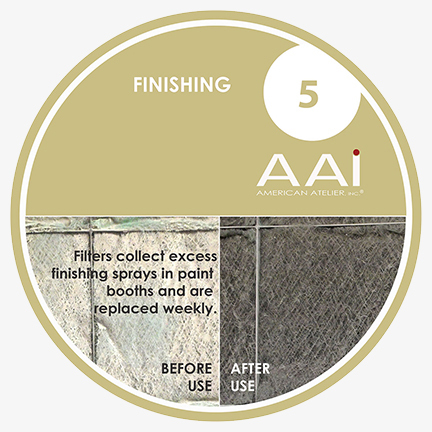 Green Impact – American Atelier, inc.
Four generations of ownership at American Atelier Inc. have demonstrated the company’s commitment to excellence by continuously improving our manufacturing processes and using the latest state of the art technology available in the industry since our founding in 1920. 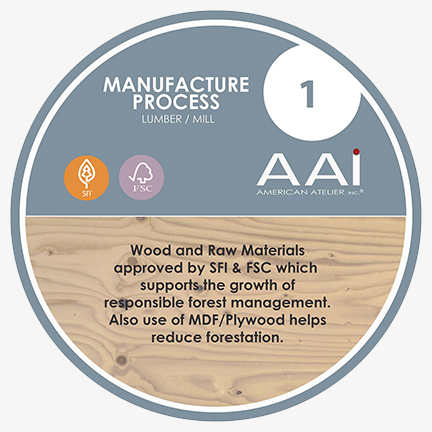 AAI sources raw materials through the Sustainable Forestry Initiative (SFI) and Forestry Stewardship Council (FSC). 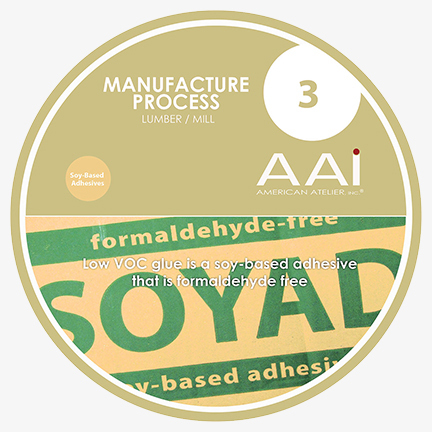 Our manufacturing process uses formaldahyde free, low VOC water-based adhesives, finishing solvents and stains. 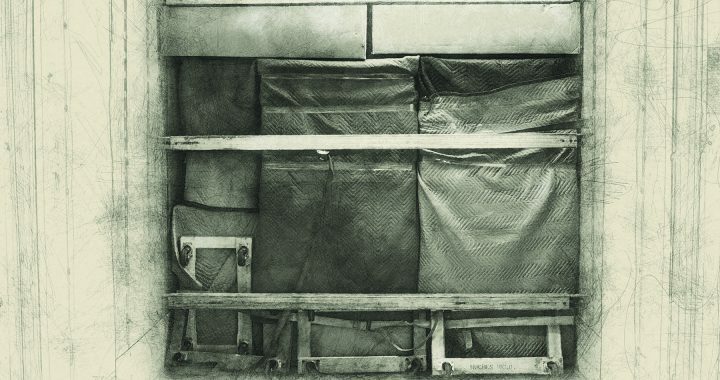 We can offer recycled materials as requested by our clients. 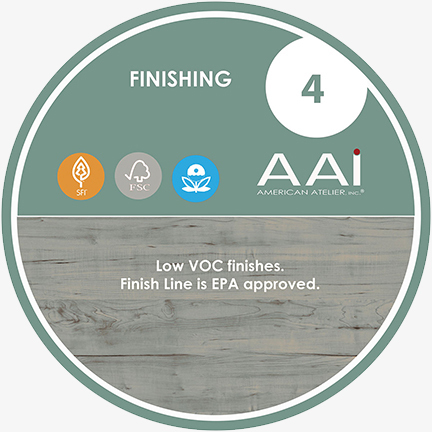 We maintain workmanship and durability while promoting better local air quality with lower chemical emissions from our 1,300 foot EPA Approved automated finish line. 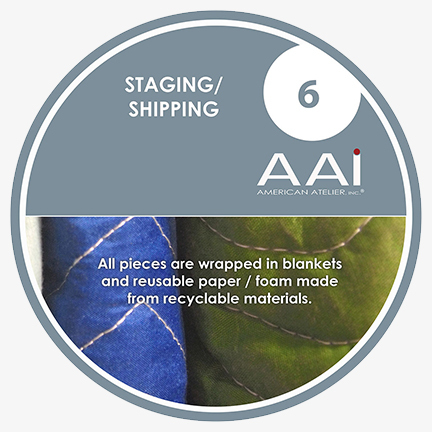 Each piece of furniture is hand-wrapped using recycled paper and reusable blankets made from recycled materials that are returned to AAI after each delivery. 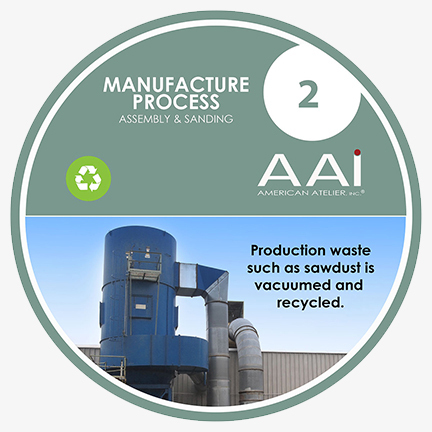 Our delivery process supports fuel conservation by scheduling back hauls for new product deliveries.